Titanfall producer Drew McCoy has tweeted stating that the beta for Titanfall will be a whole new build, not the same one as the alpha. @bmuny101@VinceZampella@jonshiring no, the beta is a whole new build. 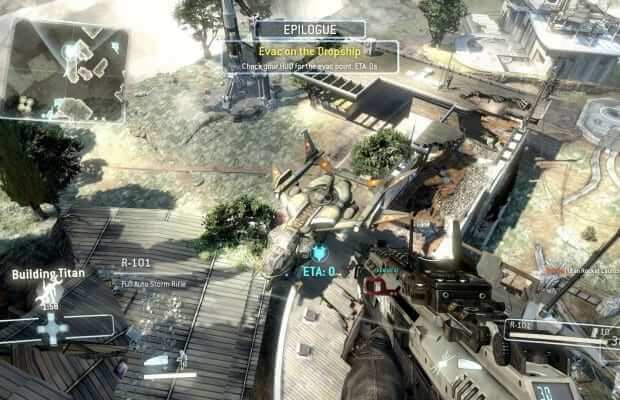 Respawn has also confirmed that Titanfall will have anti-cheat features, but they are not specifying exactly what they’re using.